Before heading down to Grant Park each day, be sure to stop at the Hard Rock Hotel. BMF Media will make sure you have a great time. During last year’s rain delay, we actually saw Dougy Mandagi of the Temper Trap getting a rain cloud tattooed on his forearm to commemorate the near tsunami that hit downtown Chicago. The ck one color cosmetics brand will present the “ck one Music Lounge” – an exclusive VIP artist lounge and acoustic performance venue – featuring Jessie Ware, Eve, Stalley, Brick+Mortar, and more. The annual music event will take place August 2 – 4 at the popular downtown Hard Rock Hotel Chicago. Guests will enjoy makeovers from the official ck one color cosmetics global celebrity makeup artists – Jodie Boland and Hung Vanngo – as well as an exclusive ck one color cosmetics manicure bar. In addition, attendees can challenge bandmates to a game of ping pong or foosball in the lounge. Here’s where the comp tattoos take place. Located a couple floors above the ck one Music Lounge with an outside deck, the It’s So Miami Lounge is presented by The Greater Miami Convention & Visitor’s Bureau, Clearasil®,Barefoot Wine & Bubbly, Starbucks® Iced Coffee, Herbal Essences, Polaroid Sunglasses, District®, Heineken Light, smartwater®, vitaminwater®, Belvedere, Vita Coco Coconut Water, Blue Microphones, VH1, Code of Conduct, and Hard Rock Hotel Chicago. Hard Rock Hotel Chicago Lobby Takeover will feature gifting, and other exciting experiences for attending guests. Attendees can also pop into a photo booth to create fun animated GIFs to post and share. In addition to a variety of giveaways, Polaroid Sunglasses will be offering pedicabs to and from the festival, while guests looking to cool down can pick up ice cream and shaved ice from the ASOS cart. 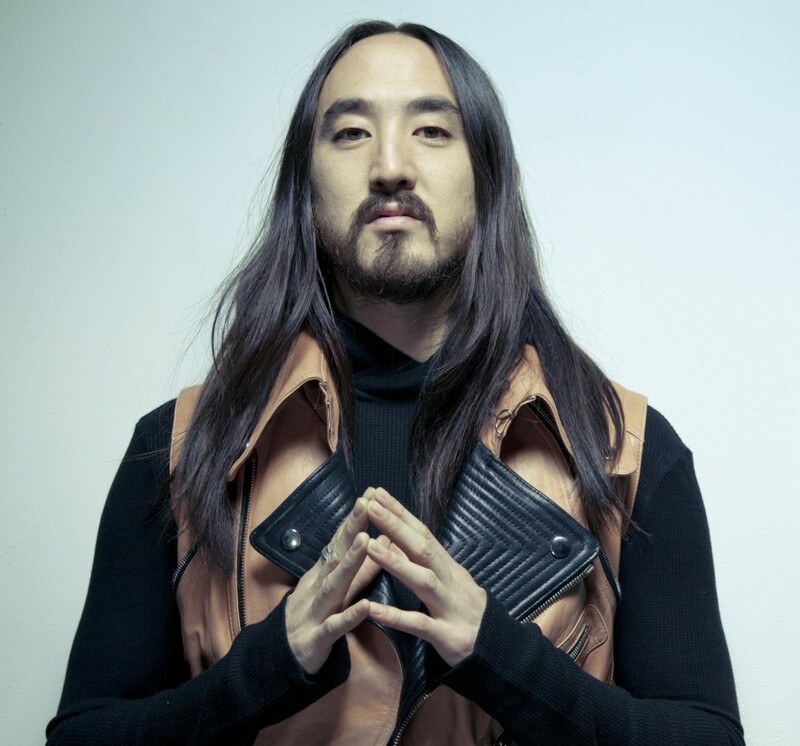 Steve Aoki is slated to make an appearance as well. The #ASOSRocks VIP after-party series at the Hard Rock Hotel is the spot to go to once the festival ends. On Aug. 2, VH1 will kick off the first #ASOSRocks VIP after-party – “#ASOSRocks + VH1 Rules” – with exclusive live performances and surprise guest appearances. VH1 will also be capturing footage and artist interviews for its Top 20 Video Countdown and news programs. Check out the full 3 day after party lineup below. wait, so when is the asos after party??? just fri night?? or every night? ?